In Japan, 29 read as “2” and “9” is “ni” and “ku” in Japanese, respectively. When combined, the word play “Niku” in Japanese means “meat”. It has been popular among Japanese to eat meat. 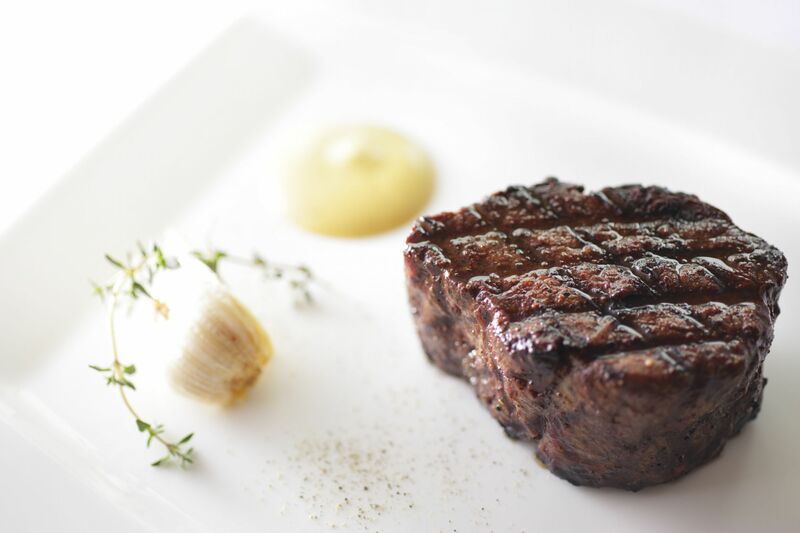 In Manila, Ruby Jack’s is set to create this trend for diners to partake of exquisitely juicy beef cuts every 29th of the month with the 50% off promotion.